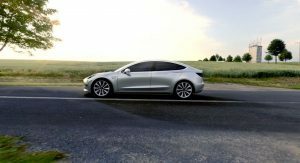 After it made Americans queue for blocks to place a deposit, the Model 3 seems to have worked its magic to the Chinese. 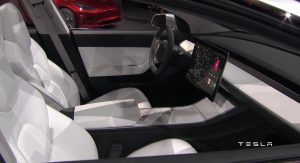 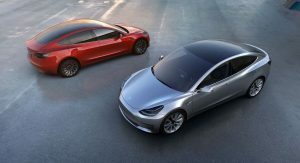 Tesla officials’ optimism when it comes to the brand’s future in the world’s number one car market is not, however, shared by all. 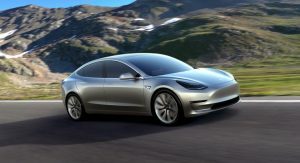 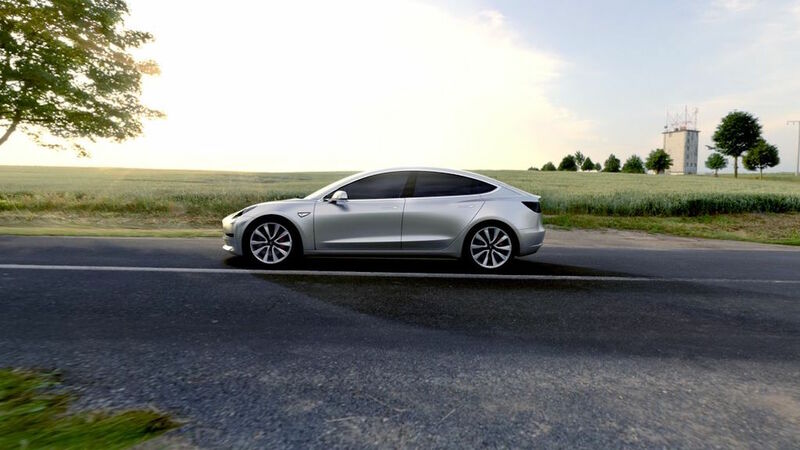 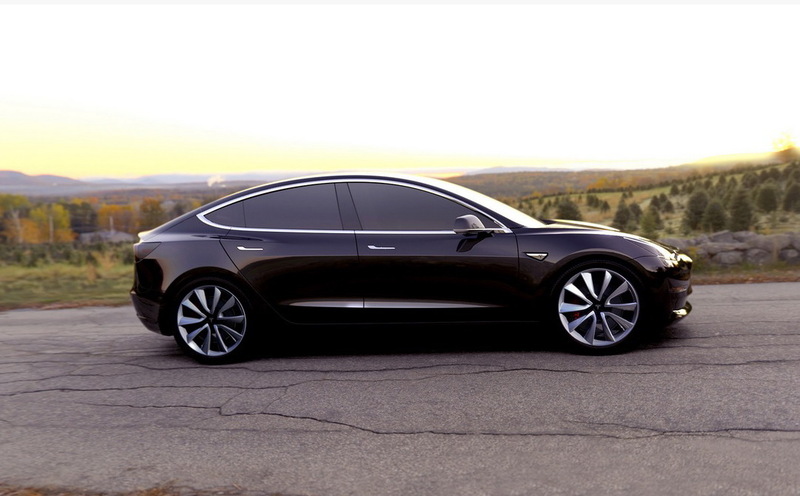 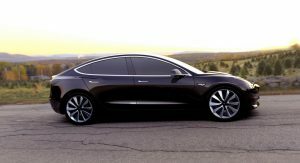 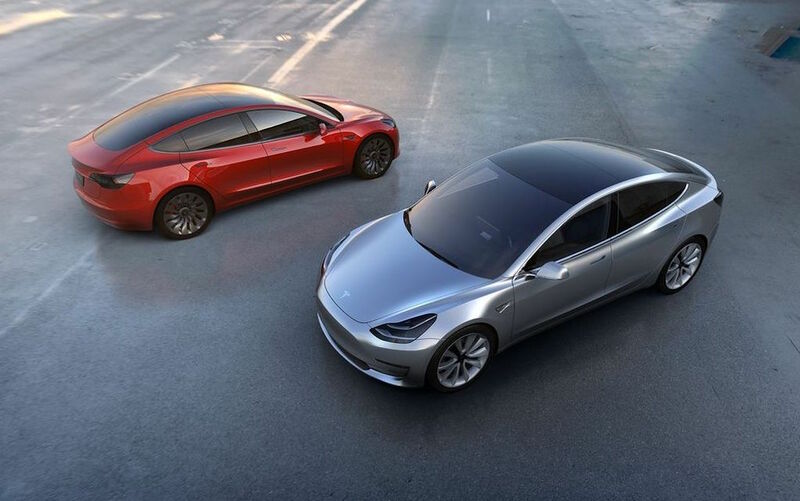 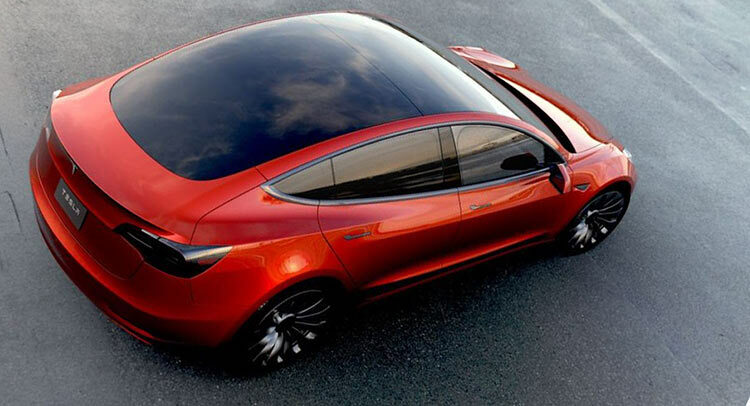 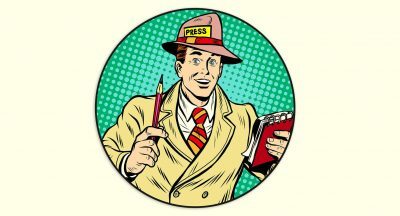 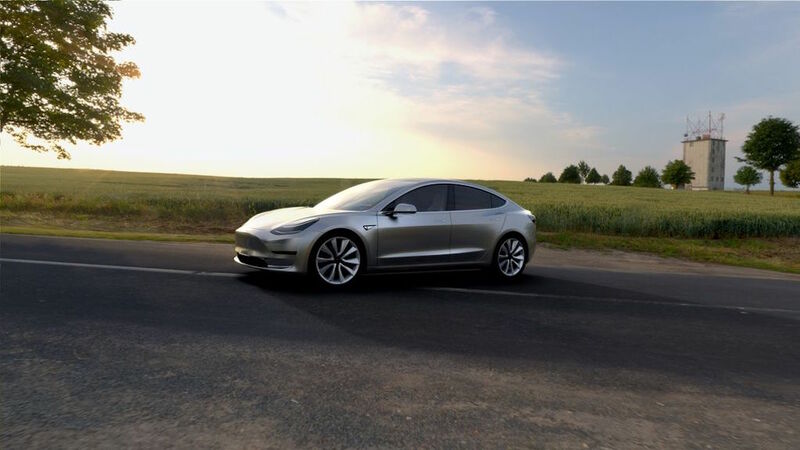 If everything goes as planned and there are no significant delays, Chinese customers who already placed an 8,000 yuan ($1,240) deposit for the Tesla Model 3 should expect their cars to arrive late 2018 or early 2019, following the introduction on the North American market, scheduled for the end of next year. 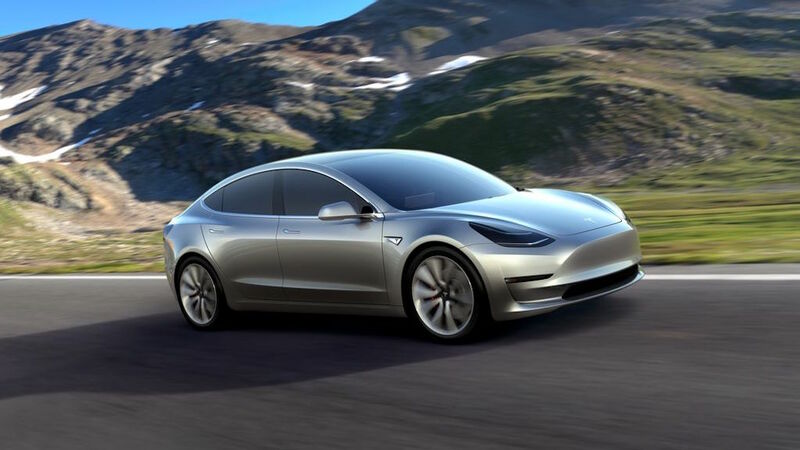 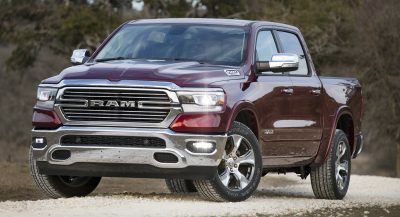 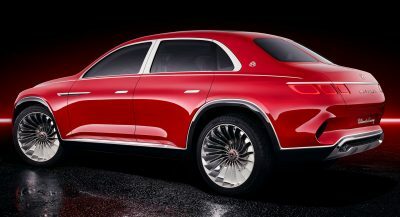 However, the brand’s officials could have an ace up their sleeve in the long run, as reports indicate towards an imminent announcement of a first Tesla plant in China.